Cory Brown and Alex Roldan both received invites to the MLS Combine following impressive college careers. Roldan, a central midfielder for Seattle University, is coming off his best season as a college player, where he recorded six goals and a team-high eight assists for the Redhawks. All in all, Roldan started in over 40 matches, recorded 18 goals and 17 assists and was named First Team All-WAC in both his junior and senior seasons. Overall, Roldan cherished his time with SU. Roldan spent time in the NPSL with Pac NW-OSA FC, where he helped them gain a victory in the U.S. Open Cup. Heading into the combine, Roldan wants to focus on playing the game and display his potential for improvement. Alex’s older brother Cristian, is a midfielder for the Seattle Sounders and more recently a player called up for the U.S. Men’s National Team’s January camp. For Alex, the chance to play against, or possibly with, his brother is a special one. While Alex Roldan spent his college career putting balls in the back of the net for Seattle, fellow NPSL alum Cory Brown kept shots out of it for Xavier. In his four years bolstering the Xavier backline, Brown made 80 appearances, helping the Musketeers record 31 shutouts over those 80 games. Brown also received All-Big East First Team honors in each of his final three seasons, and won Big East Defensive Player of the Year in his junior season, the first Musketeer to ever receive the honor. In the summer before his stellar senior season, Brown was coming off an injury. He credits a summer in the NPSL with helping him get back to match fitness for the start of the college season. Brown has also made numerous appearances for the New Zealand U-17 and U-20 squads. In 2013, Brown represented New Zealand at the U-17 World Cup, where he started against Italy, Uruguay, and Ivory Coast. He also participated in New Zealand’s U-20 World Cup qualifying round in 2014. For Brown, who has a plethora of awards and honors from his college career, the highest honor he has ever received is the chance to represent his country. Brown is hoping to bring his wealth of experience, including his national team experience, with him to the next level and show his value as a defender and a competitor. Heading into the combine, Brown isn’t nervous, but is ready to show what he has. 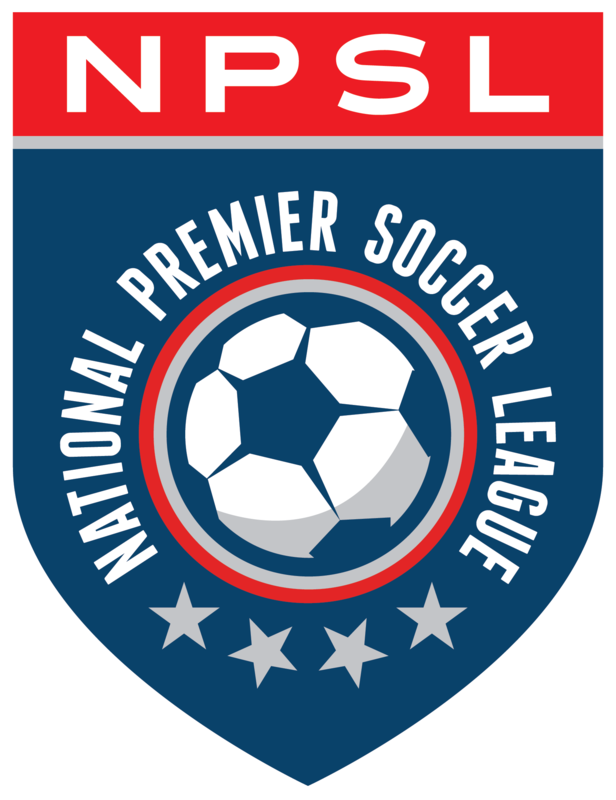 Roldan and Brown join four other former NPSL players in Orlando: Matias Pyysalo (UCF), Nate Shultz (Akron), Brandon Bye (Western Michigan), and Harry Cooksley (St. John’s). All are ready to prove their worth at the MLS Combine and make the entire NPSL proud.